In light of the recent passing of Sen. John McCain, many have reflected on his life, but few have discussed what his life can mean for college students who are passionately immersed in political dialogue amidst an atmosphere of political divisiveness. We are all aware that talking politics with our fellow students can prove to be a rough and unpleasant experience, as it should at times. After all, these issues are deeply important to us and directly impact the lives of people we care about, do they not? 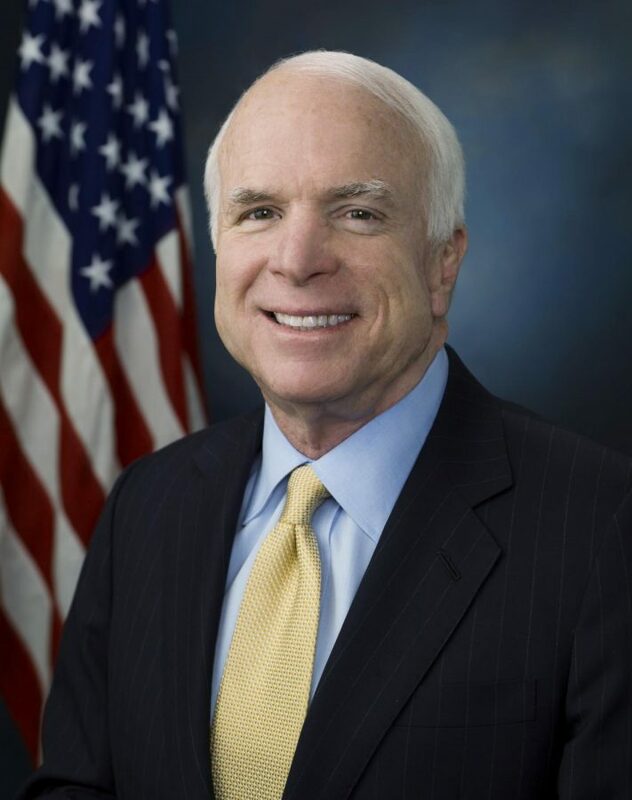 As one who loves the study of politics and philosophy, spirited debate does not give me apprehension about the current state of political discourse, rather the resentment that can be infused into such discussions on a more subterranean level, something McCain consistently rose above. McCain rose above the ugly side of politics and respond in a corrective — but not belittling — way to someone who said something ignorant and offensive. McCain was able to appreciate the fundamental good in others even if they were ideologically at odds with him, a refreshing capability of the senator. McCain’s conduct led Allegheny College to honor him with the Allegheny College Prize for Civility in Public Life alongside Vice President Joe Biden in 2016. McCain’s notable character suggests he went into political dialogues with a desire for procuring intellectual growth and a better understanding of differing ideas. His motives were not concerned with appeasing the self-serving perversities that come along with pride, bigotry, self-affirmation or other such logical fallacies that can lead to a contest of words without any prospect of intellectual growth. I believe there are many students on this campus who follow McCain’s example by having such aims, and that we can find ourselves united in the search for greater understanding while keeping in accord with one another. It is crucial that we never allow any political atmosphere to keep us from appreciating each other. By staying true to McCain’s perspective we can keep resentment from slipping into our opinions of each other and, by doing this, can engage in amicable and enlightening political dialogue. In this spirit, I hope we never allow anything to make us forget that. 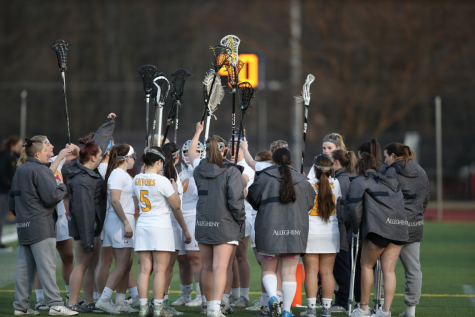 At Allegheny, we are all on the same team as well.